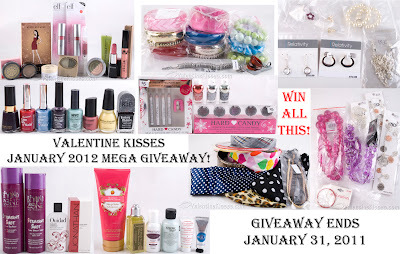 ValentineKisses.com CRAZY MEGA Giveaway! 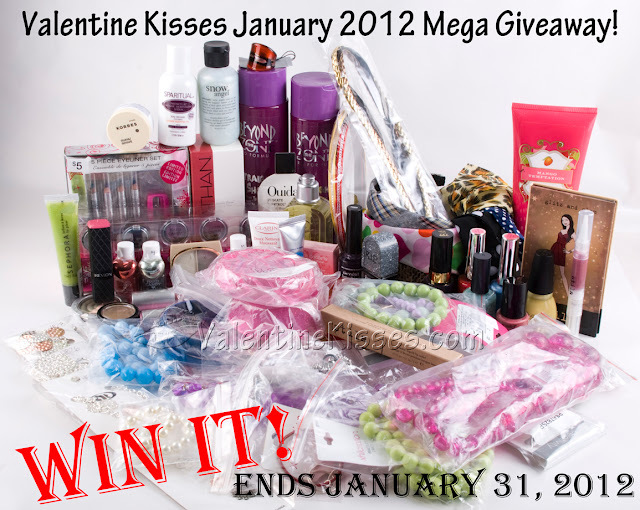 You can win 65 items! 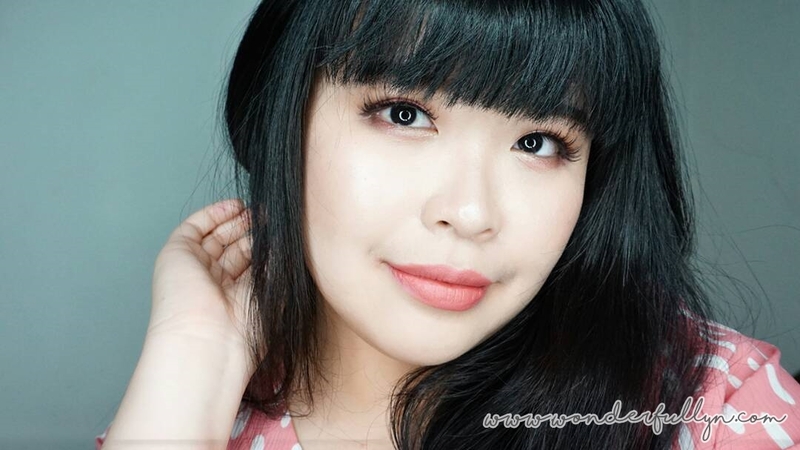 CLICK HERE to join it !